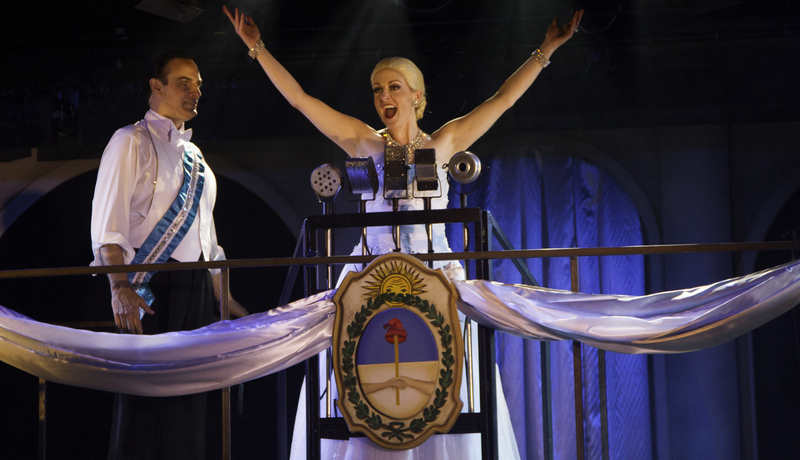 On the list of works by the team of Andrew Lloyd Webber and Tim Rice, if “Evita” is the most complex, “Joseph and the Amazing Technicolor Dreamcoat” is the most lighthearted fun. 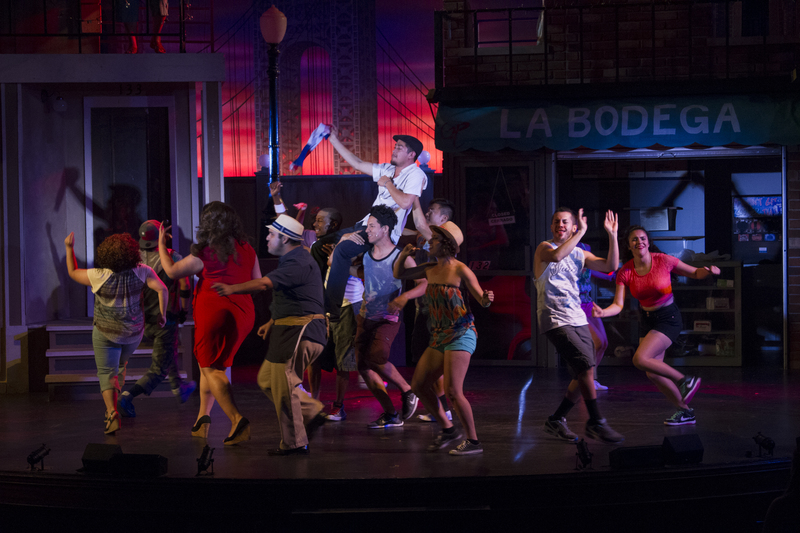 Originally written to be sung by the chorus of a girls school, it has an unabashedly teenaged silliness at its core which, when translated into a Broadway-style musical, evokes an innocent charm that proves both funny and uplifting. 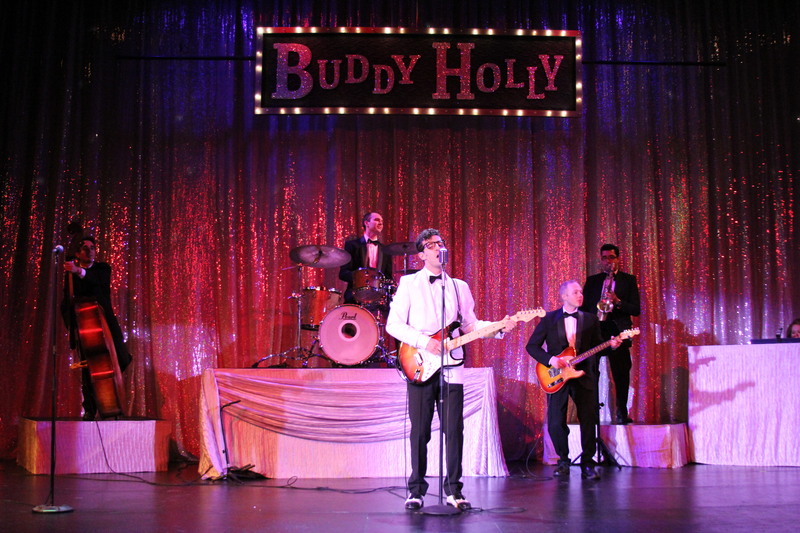 Now at the Candlelight Pavilion Dinner Theater in Claremont, a fresh and energetic production offers up a prime example of both the silliness and the professionalism which makes all that fun translate to the audience. Blessed with a fine dancing chorus and unrelentingly energetic choreography, sharp pacing and a cast which sings with gusto and accuracy, this production provides charmingly innocent family entertainment. The story is literally Biblical – the tale of Joseph, the favorite son of Jacob, whose jealous brothers sell him into slavery. In Egypt, after ending up in prison, his ability to read dreams leads him to the right hand of the pharaoh. There he saves Egypt from famine, and eventually saves his family as well. As set by Webber and Rice, the story is rich in silliness and catchy tunes, and can be a visual treat especially if the dancing is up to par. 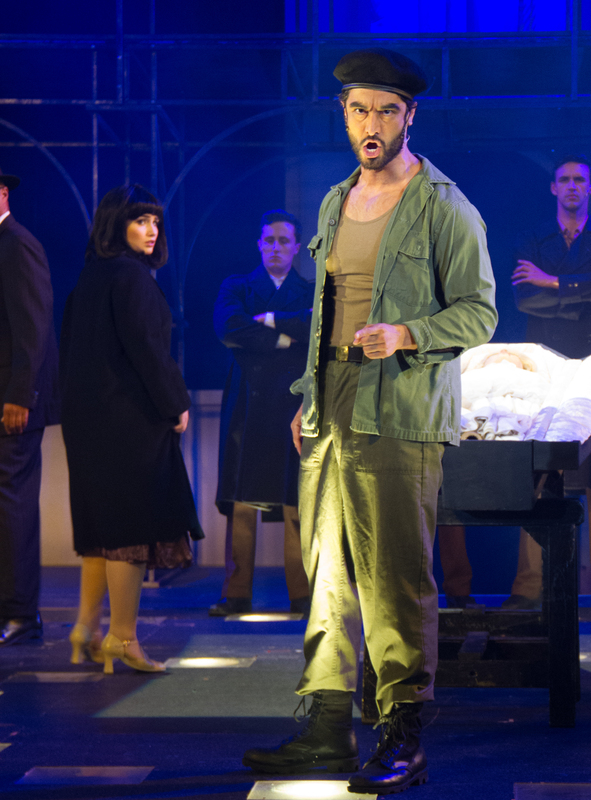 At Candlelight, much if the show’s success lies at the feet of director and choreographer Alison Hooper, whose meshing of song and dance and story keep the show hopping. She has assembled one of the finest of Candlelight’s recent dancing choruses, and their work powers everything else. As the narrator, Alyssa Grant offers up a consistent, if rather low-key charm, providing the calm between major production numbers. 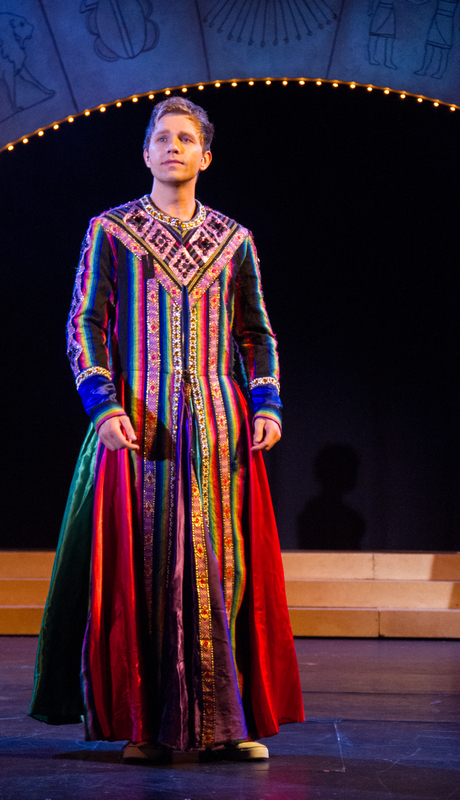 Caleb Shaw’s Joseph radiates the character’s open, innocent nature, and sings with both power and nuance. Standouts among Joseph’s many brothers are Robert Johnson’s country stylings in “One More Angel in Heaven,” and James Joseph, who brings down the house with the “Benjamin Calypso”. 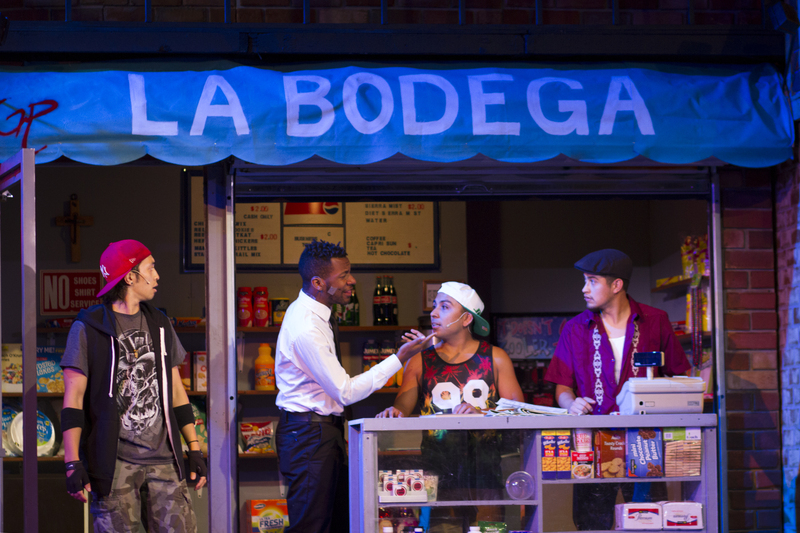 The entire cast prove themselves impressive quick-change artists as they move from Biblical, to country, to 50s rock, to stereotypical French, to Caribbean, to disco with an impressive seamlessness. Colleen Bresnahan, who has both adapted and enhanced the standard set, and Jenny Wentworth’s evocative costuming are stars themselves. 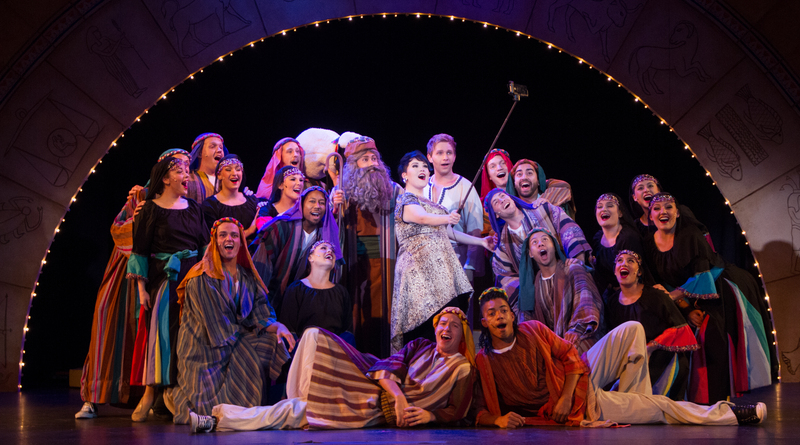 Indeed, setting has often been an issue with productions of “Joseph,” with some staying rather too subtle and others going so over the top that the needed innocence of the piece gets lost in the glitter and sensuality. Here the balance is just right. Of course, one of the perks of going to Candlelight Pavilion is the dinner which comes with the performance. So, from the perspective of family entertainment, this has it all: good food, and an engaging and lively show whose music will stick with you. What’s not to like?